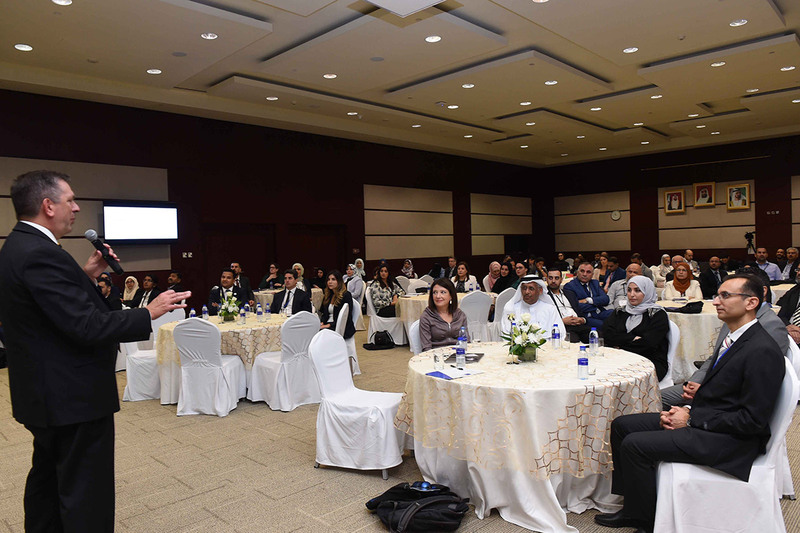 Zayed University had recently held the Bluenotes MENA 2018 conference to explore ways to improve, enhance and shape the future of education in regionally and globally. The meeting, which was held over two days (Tuesday & Wednesday) at the university’s Dubai campus, hosted over 100 experts in the field of Institutional Research, Information Technology, teaching & learning centers, registrar and student engagement, deans and faculty administrators, coming from different countries including the UAE, Kingdom of Saudi Arabia, Bahrain, Oman, Lebanon, Singapore, the US, and Canada. 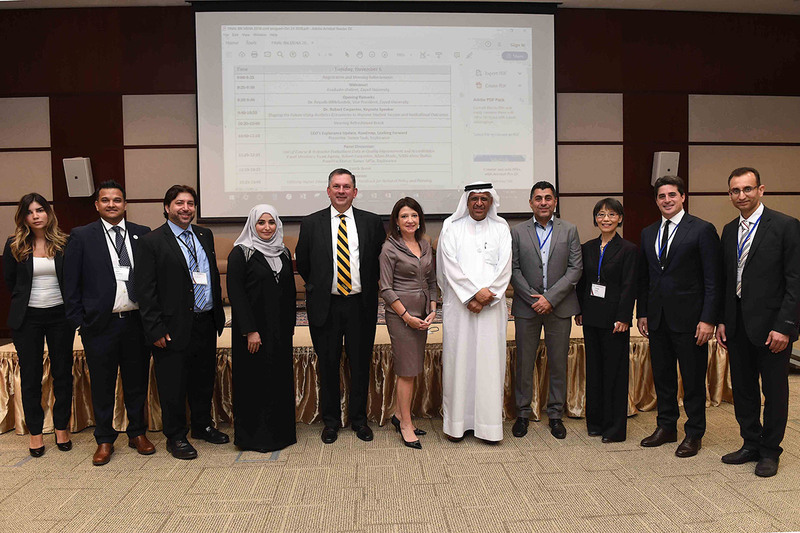 The conference addressed the high-value and effective use of students' feedback data to advance the quality of teaching and learning for overall student success while responding to challenges and opportunities in the higher education sector. 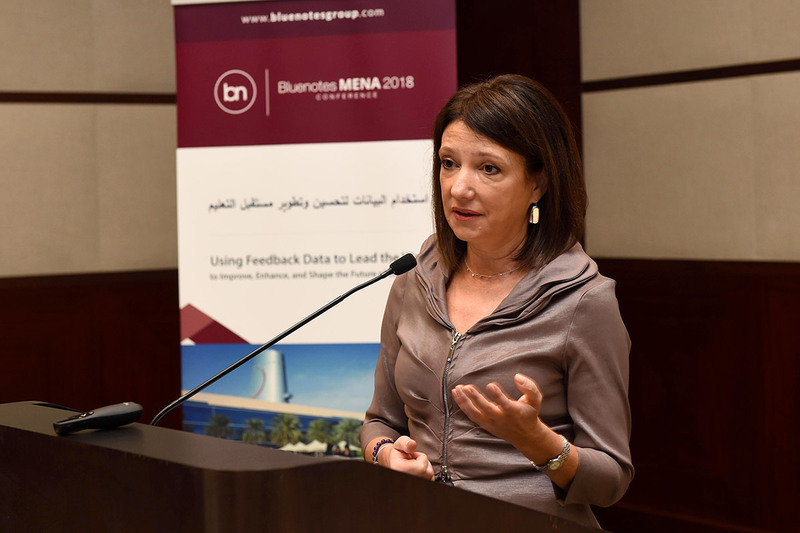 Grossman added, "‎We applaud the participants of the Bluenotes MENA Conference as well as Explorance's track record, both as a solutions provider in this space, and also for their compassionate contributions to making lives better in under-served communities around the world." 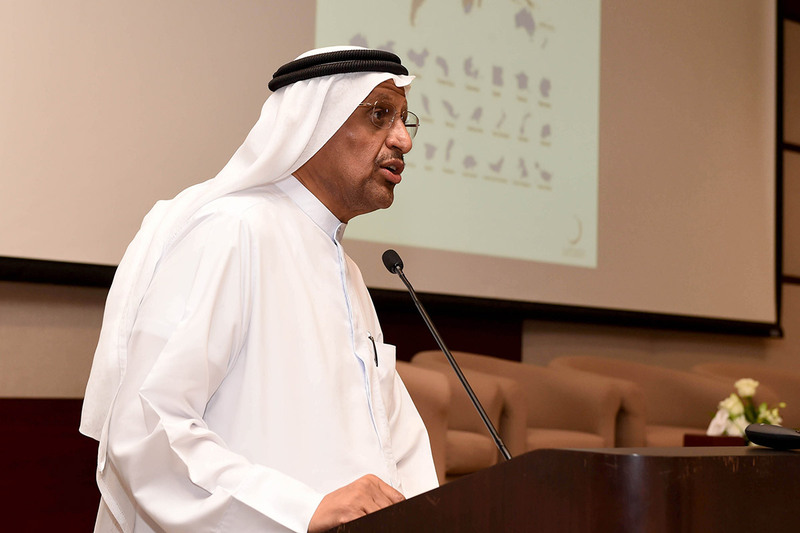 Prof. Reyadh AlMehaideb, Vice-President of Zayed University, said during his speech that the UAE is seeking to enhance the students learning experience in a rapidly changing higher education environment, and this itself is a global challenge for all universities. “Our great nation led by wise leadership pays tremendous amounts of attention and efforts towards educating the future generation,” he said. Prof. AlMehaideb pointed out interests by His Highness Sheikh Mohammed bin Rashid Al Maktoum, Vice-President and Prime Minister of the UAE and Ruler of Dubai, as he urged educators to pay extra attention to talented students at all stages. “Institutions collect various data through different forms of evaluations and feedback, but the challenge remains in analyzing and utilizing such accumulated information, to increase students/faculty engagement, thereby enriching the students' journey and preparing them for the job market,” Prof. AlMehaideb said. Dr. Robert Carpenter, Deputy Chief Information Officer, Associate Provost for Analytics at University of Maryland, Baltimore Country (UMBS), said that using proper analytics supports strategic planning, guide development and integration of analytics to improve student success, shorten time to degree, and to help better understand the impact of resource allocation decisions. Carpenter mentioned that returns maximization on such investments requires thoughtful planning about the design of the organization, how it can best use the information produced, and importantly, how different tools and data sources come together to form an analytics ecosystem that presents a more complete view of students and allows for more effective actions to support them. Bluenotes is, an annual event organized by Zayed University and Explorance that brings people from institutional research and quality assurance departments from the region and globally to discuss matters that are important to improve student learning experience. 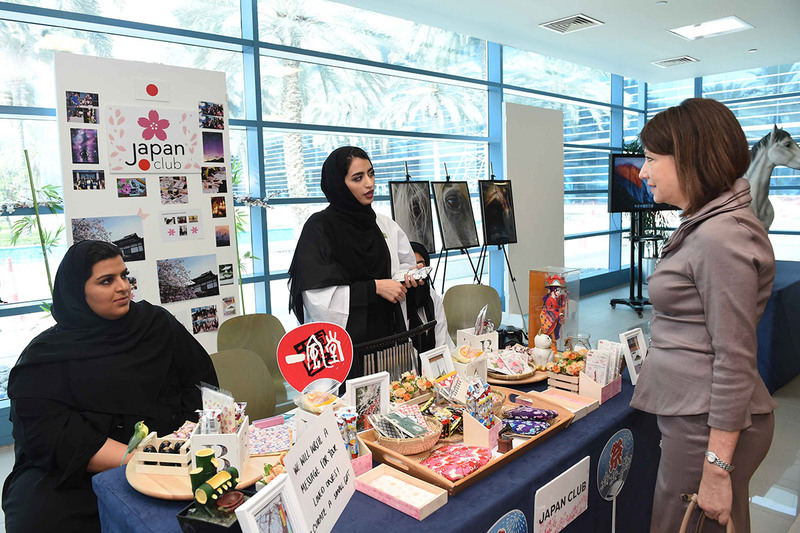 This year’s event welcomed the participation of over 60 students from Zayed University who helped organize the event, from ushering and registration, guiding campus tours to joining panel discussions around employability topics.